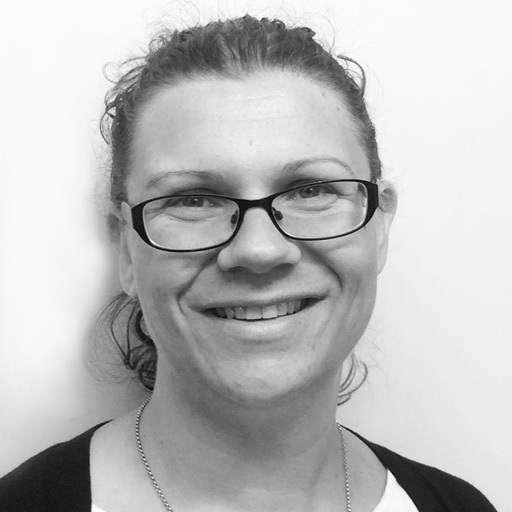 Alex qualified as an Occupational Therapist in 2003, she has since gained a Masters degree in Rehabilitation from the University of Nottingham. Alex has worked in a variety of NHS, private and Social Services settings but predominantly specialises in the rehabilitation of those who have experienced an acquired brain injury including traumatic brain injury and stroke. Based in the Bradford area Alex is able to travel around the North of England and Yorkshire visiting clients. Alex has expertise in providing assessment and treatment in a number of areas including postural management, moving and handling, upper limb rehabilitation including splinting and the use of Saebo equipment, cognitive rehabilitation, fatigue management, vocational rehabilitation as well as the use of activities of daily living on which to build function and promote independence. Alex is just one of our nationwide network of therapists.